Zebra Printer and Repair services in Toronto, Mississauga, Hamilton, Vaughan, Brampton, Pickering, Whitby , Richmond Hill, North York, and all major cities. 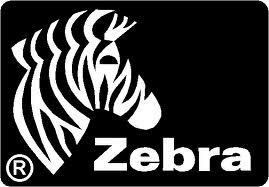 We services and repair all major Zebra brand printers including thermal printers, card printers, RFID printers, Zebra’s desktop thermal bar code printers, Zebra card printer and Zebra Kiosk printers. We service and repair various models of Zebra (Thermal) Label Printers including some of the following models.